Back in the early 2000's I published a monthly website called Buffalo Mudd that ripped off the satrical style of The Onion. Describing the site I would tell people it's The Onion of Buffalo. 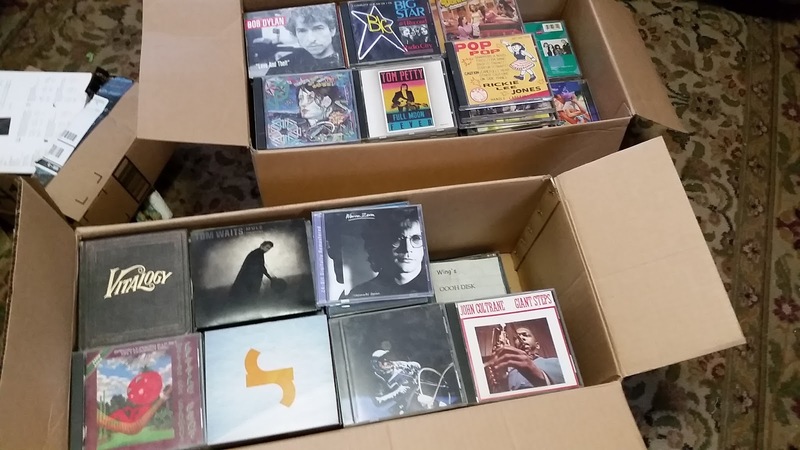 Well, over this past summer I got one of those fancy streaming music services and today was the day I boxed up and exiled some five hundred cd's to the basement, including a couple hundred disks I burned myself. 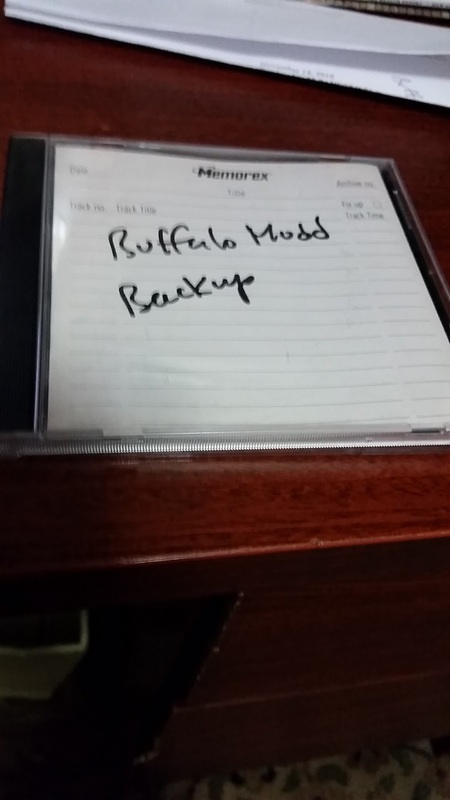 Going through them I came across a CDR titled "Buffalo Mudd Backup." As far as I remembered Buffalo Mudd was only backed up with floppy disks. Yes, floppy disks, that's how long ago it was. And, as you might imagine, as excited as I was to see the disk I thought there was no way these files, which were more than a decade old would interface with my Blogger program. But after a little cutting and pasting I've managed to recreate a reasonable facsimile of the original, epistemological...Molly story. 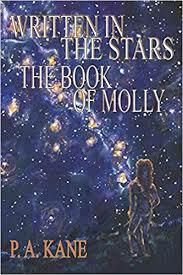 She was a little older and she was Molly O'Malley instead of Molly Shea, The piece in itself is really kind of stupid, but it's a charming make you smile kind of stupid. Or at least it was for me. I hope it is for you too. What's A Party Chick To Do?